Purchase a minimum of $2,000 or 20 pieces. Shop with confidence! 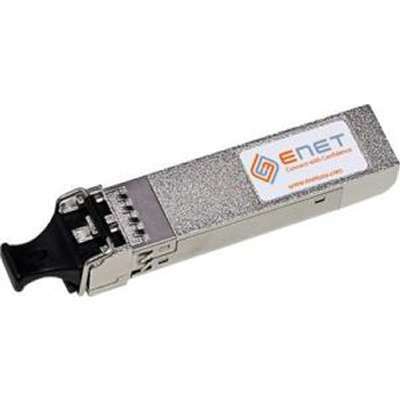 Provantage is an authorized ENET dealer.